In 1999 Chapmans Peak Properties joined some 13 other small independently owned estate agencies around the Western Cape & became a member of Independent Realtors. This provided the opportunity to share ideas & to refer clients to reputable agents, personally known to us in other areas. During 2004 it was decided a more uniform approach was required to spread our network with mutual benefit for our clients. 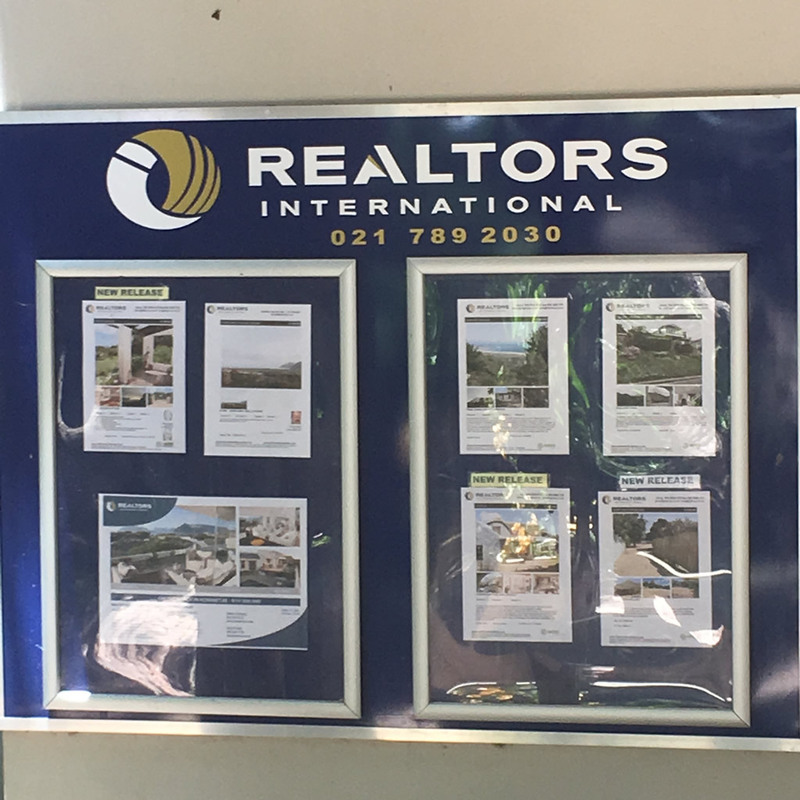 Thus International Realtors was launched in March 2005, and changed to Realtors International in 2007. 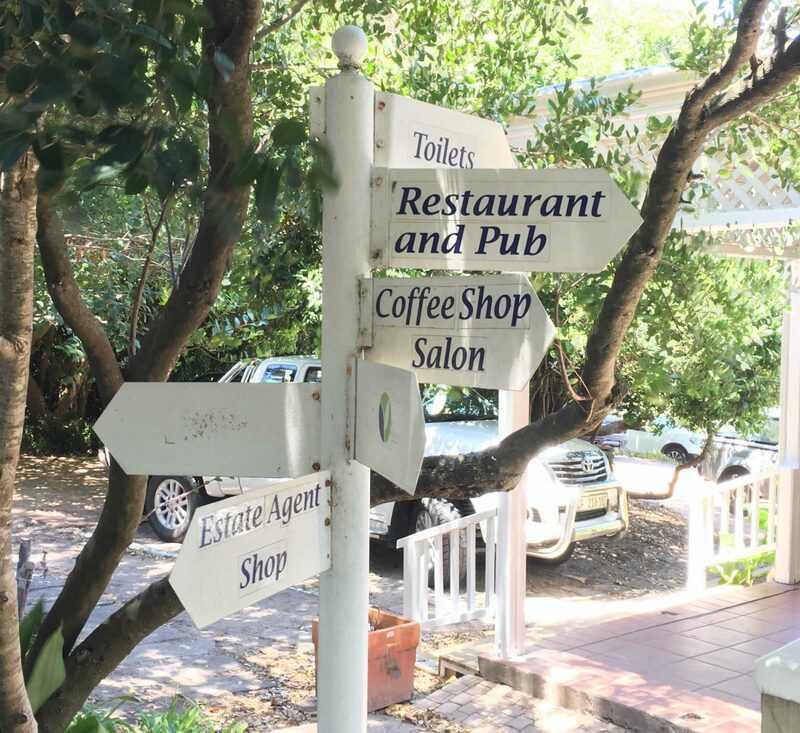 When in the area please feel free to come in for a chat about Noordhoek properties or browse through our portfolios. If you can't make it out to this wonderful neck of the woods then browse our Web Site and email or contact us for more information.